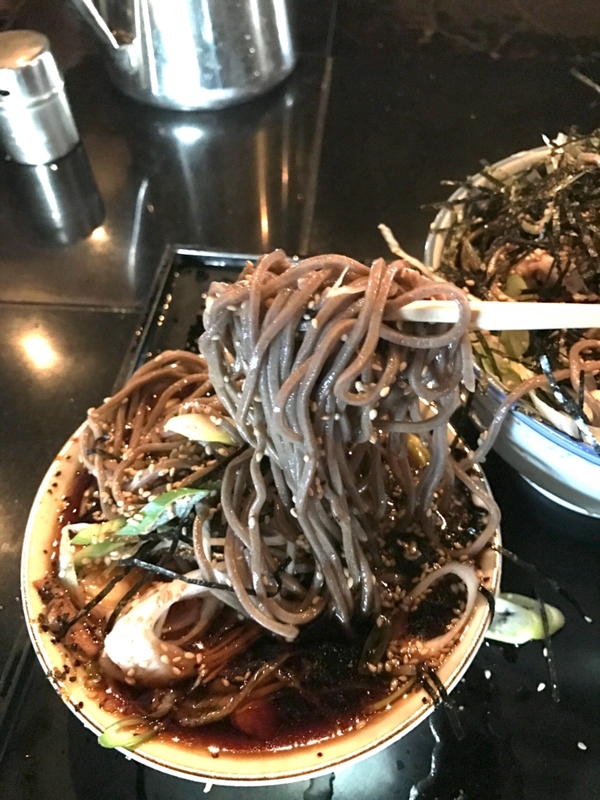 Very unique Soba. 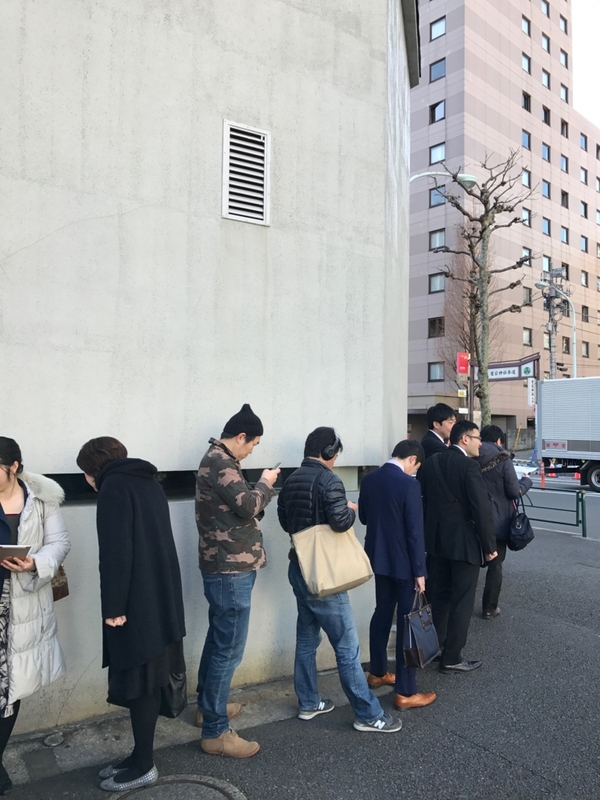 Always crowded and closed on weekends, so you have to go there on a weekday and should expect to wait in the line whenever you go. The soup for dipping the noodles has a strong, distinct flavor. Shockingly salty for the first time. Still loved by many fans. 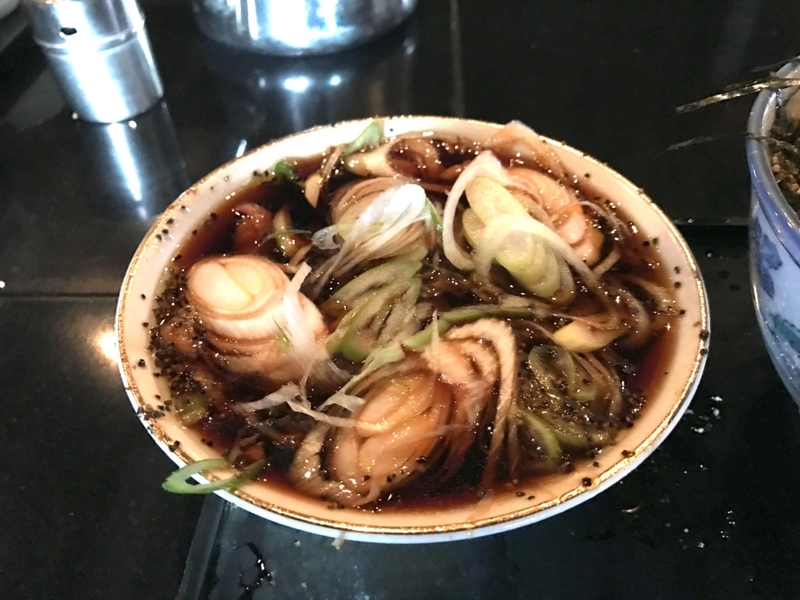 This place isn't yet know by non-Japanese visitors and travelers, but I'm certain many of them would love this, a lot more than traditional Japanese soba. Hopefully MINATOYA gets discovered by them soon!